Pelikan Edelstein Ruby. 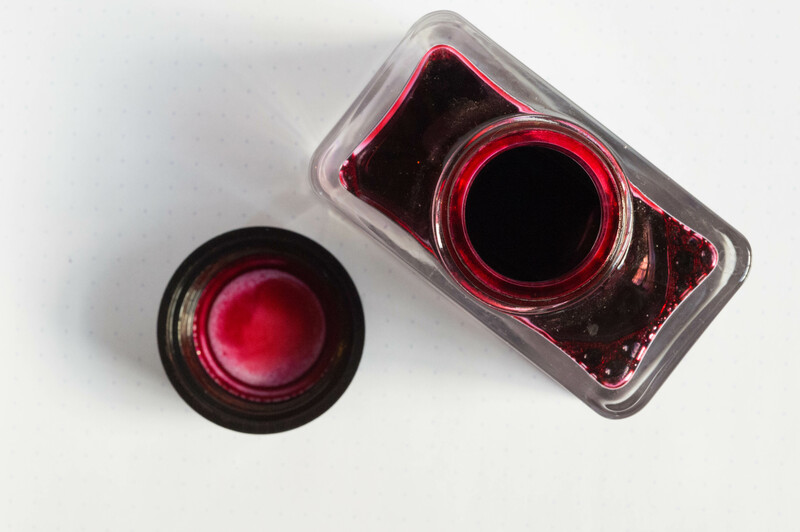 A red ink that’s on the quiet side, Pelikan Edelstein Ruby has unusual qualities for a red. It may not appeal to those who want brightness and high saturation, but it’s that rare red that could be described as pretty. Definitely not the “You Got an F” traditional red ink of student nightmares. It’s also easier to clean out of a pen than most reds. An everyday ink? If I used red ink every day, Pelikan Edelstein Ruby would be one of my choices.